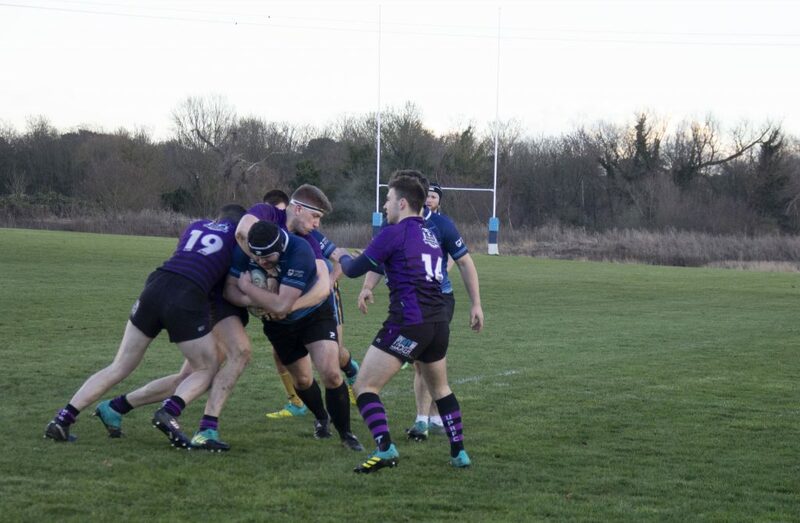 The men’s rugby firsts match on January 30 saw a very tight result between Kingston and Portsmouth, with the Cougars securing a 7-5 win through a try conversion. The match came to an exciting climax in the first half, with wing Will Speed securing Kingston’s team seven points through a try conversion. Portsmouth did their best to bounce back, but it wasn’t enough to defeat the cougars, as they made a fantastic return to their sport after the Christmas break. Number 8 player Chris Painter tried to add a second try for the Cougars but the referee disallowed it, making the win that more dramatic for the cougars. Nevertheless, the match was alight with incredible kicks and tackles, including that of wing Brandon Baker, who prevented Portsmouth from scoring in a way that was excitedly described by fellow players as ‘the greatest tackle of the match’. The captain believed that the man of the match was undoubtedly Tom Crawshaw, who gave an amazing performance throughout as the fullback. 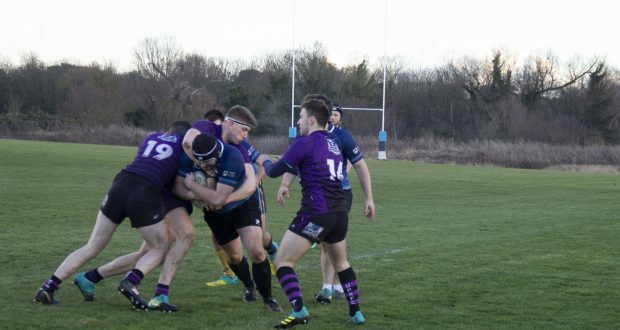 Their next match is at home in Tolworth, against St Mary’s University’s 3rds on February 6th. Follow the cougars on their journey by visiting https://www.bucs.org.uk.